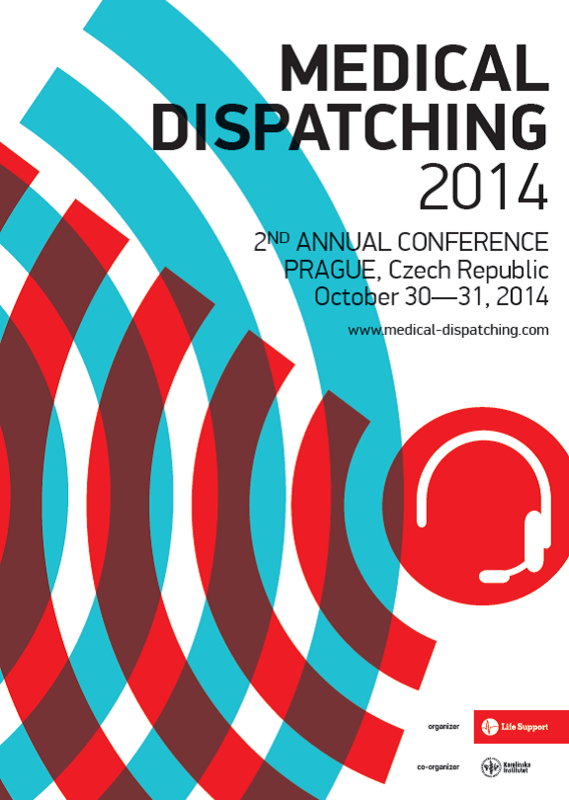 Medical Dispatching 2014 will to be hosted at the City Conference Center. 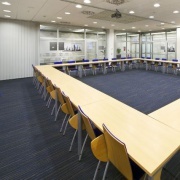 This modern and comfortable coference center is located in a developing part of Prague – Pankrác. Surrounded by modern buildings, business and shopping centers, it also has expanses of green, hotels and good transport infrastructure. 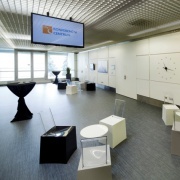 Located less than a minute car access from the highway (D1) and only 26 km from Václav Havel Airport Prague provide visitors comfort and a stress-free arrival. 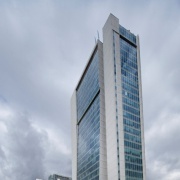 Location of the ceonference centre directly next to the Pankrác metro station (line C – red) offers quick connection with the city centre and historical sights of Prague. 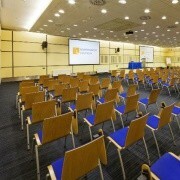 Ample parking is available for all visitors in the Arkády shopping center parking located less than 100m from the conference center. 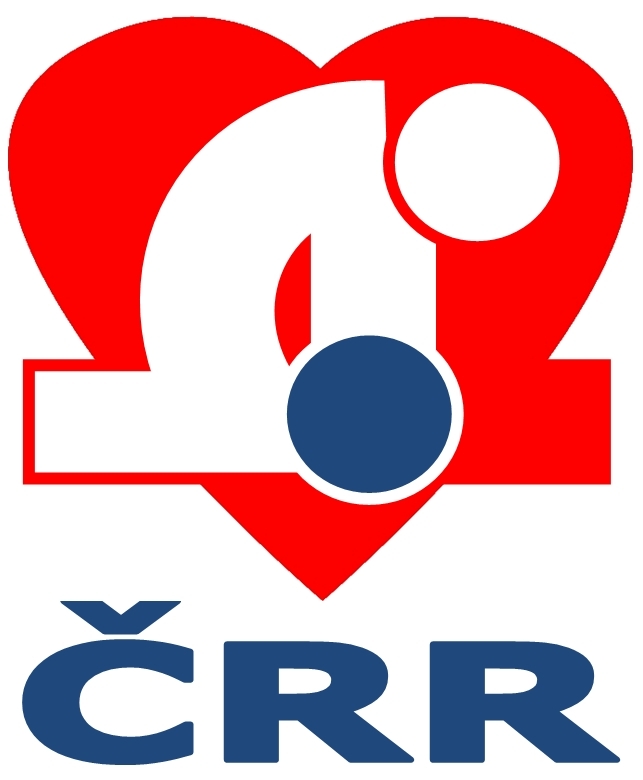 Please note in advance that the first 3 hours of parking there are free and any additional time is 40 Czech crowns per hour.